Gator Reading Club 2:30 - 3:30 p.m.
Incoming 3rd Grade Parent Orientation 6:30 - 8:00 p.m.
April brings one of the most important responsibilities in which we engage, assigning students to classes for the next school year. 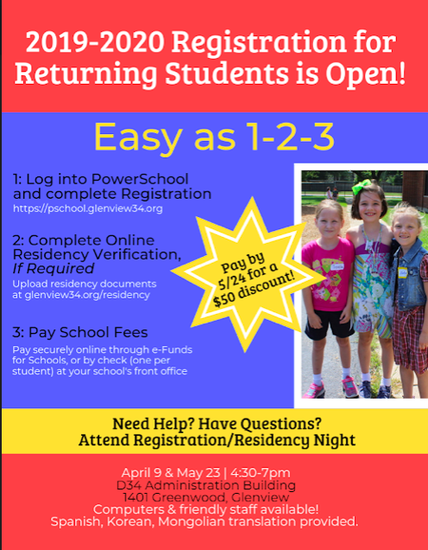 Please look for the detailed information about our student placement process that will come home in backpacks for our Westbrook second and Glen Grove third graders on April 12. 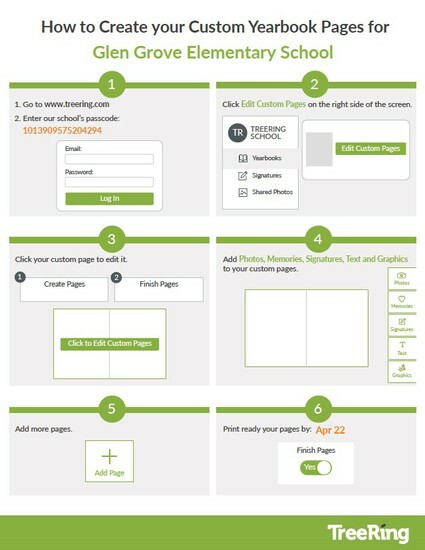 If you prefer to read it online, feel free to review the placement process letter using the links below. The letter is a bit lengthy, but full of what I hope is both interesting and important information. Please consider donating your gently used books. Collection bins will be out until the end of the month. 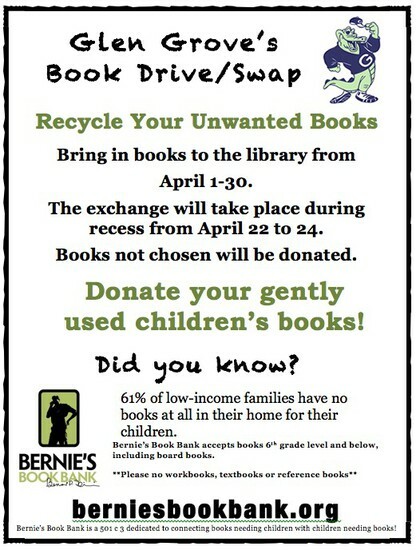 Students who donate will get the opportunity to swap or exchange their books on April 22nd through 24th during recess. All of the books not chosen will be donated to Bernie’s Book Bank. The Library Council will be collecting change the week of April 22-26 for the All for Books campaign organized by Scholastic. 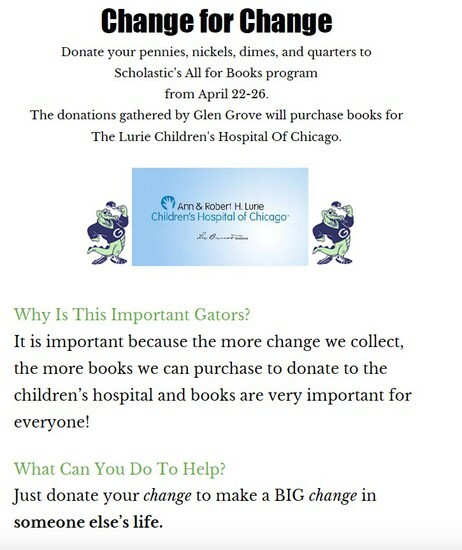 The money collected will purchase books for The Lurie Children’s Hospital of Chicago. A flyer will be sent home with a baggie for families to donate their change for this worthy cause. 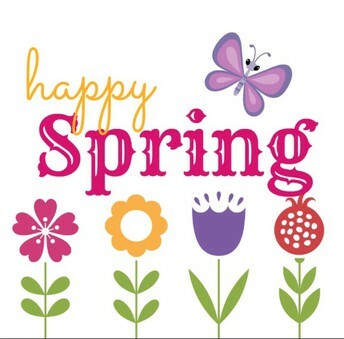 The spring book fair is coming May 1-3. Students will visit the fair on Wednesday or Thursday with their classes. 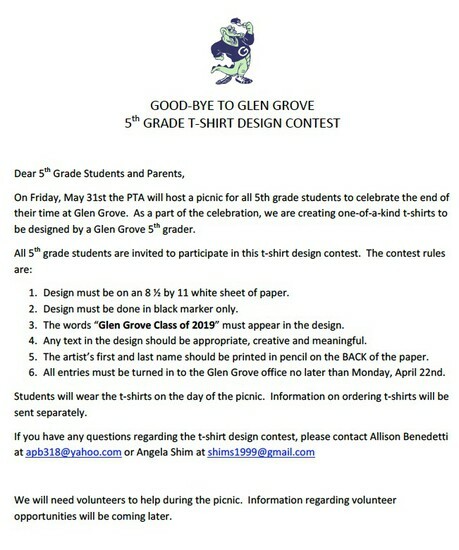 The PTA is looking for volunteers to help on those days as well as helping at the ice cream social. Please consider donate an hour of your time to help. 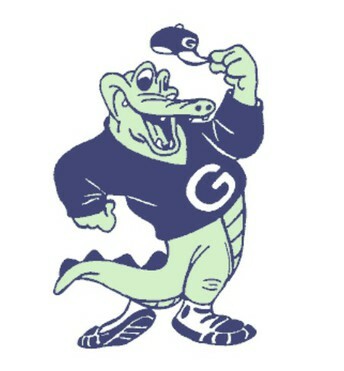 70% of all proceeds go back to Glen Grove School. 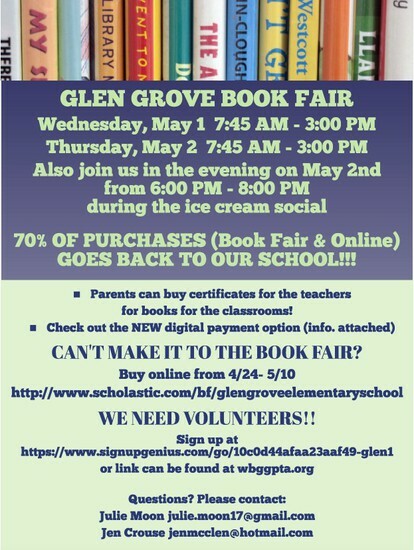 Support our school by purchasing a book at the fair. Fourth and fifth graders will be hosting author Jennifer Nielsen on the morning of May 14, thanks to Scholastic. 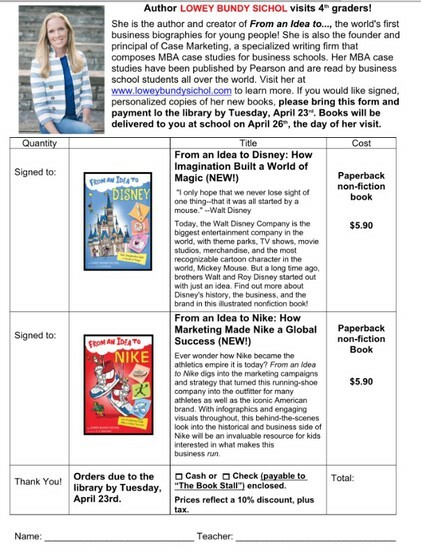 If your child is interested in getting a personalized sign book be on the look-out for the presale flyer in May or purchase one of her two titles at the book fair. 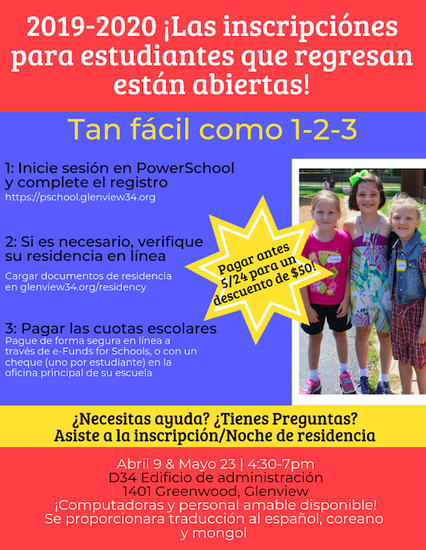 District policy requires that you submit a current physical and proof of immunizations before the first day of school. 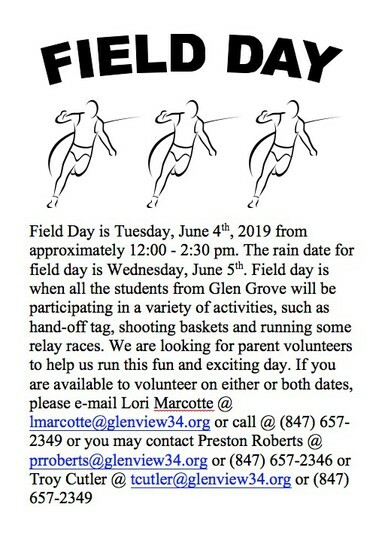 You can drop those forms off at the school office or the D34 Administration Center (1401 Greenwood). Make these appointments soon! If your child does not have insurance or receives state insurance (All-Kids/Medicaid), you can attend a Ronald McDonald Care Mobile clinic to get physicals and immunizations. These clinics will be held on May 6 at Glen Grove and May 8 at Hoffman. If you would like to make an appointment, contact Jennifer Hastings RN at jhastings@glenview34.org or 847-657-2394. Please remember that all incoming 6th grade students MUST have a physical examination (within the last 12 months), including required vaccinations, turned in prior to August 21, 2019. 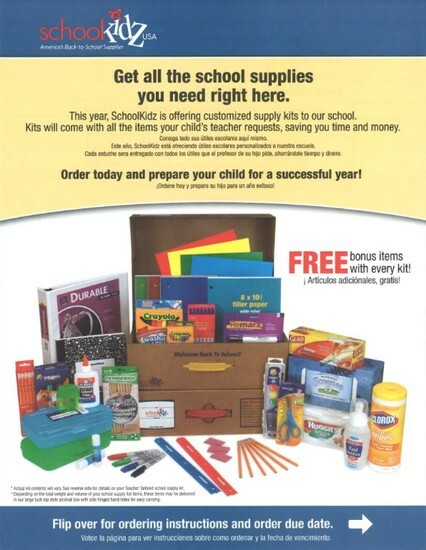 Your child will NOT be able to start school until the physical form is turned in. 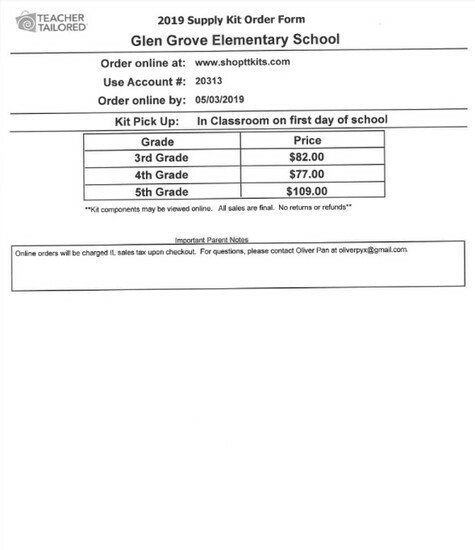 If your child’s health forms are already complete, you can turn them into the Glen Grove health office any time between now and the last day of school. 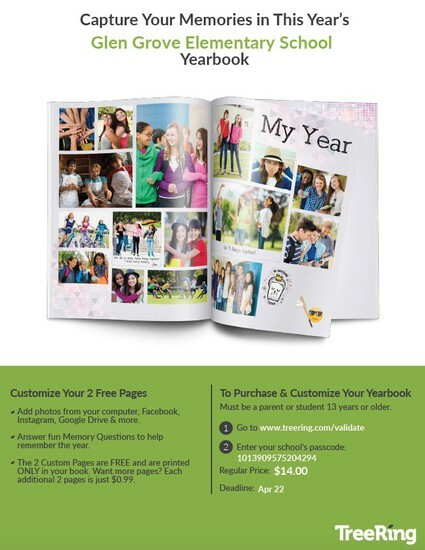 They will be forwarded to your child’s middle school with their health file. 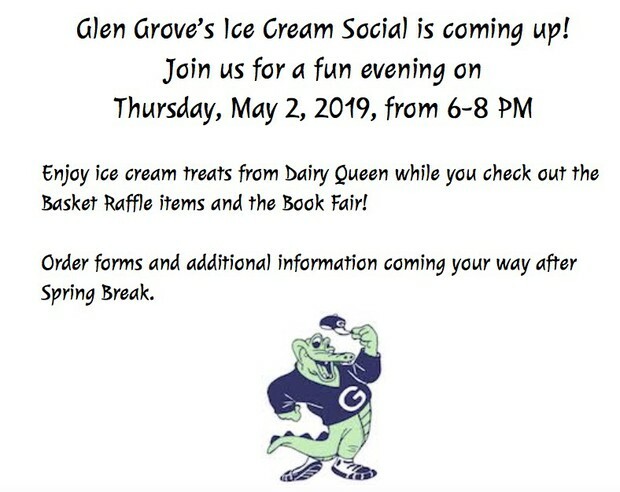 If you have any questions, please call Mrs. Hastings, Health Coordinator, at (847)657-2394. Click here for the health exam form.